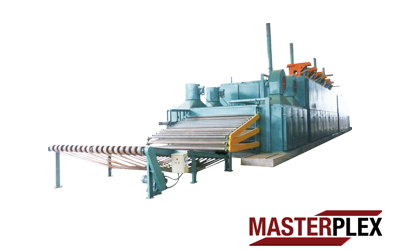 Widely used to dry veneers in the production of plywood. 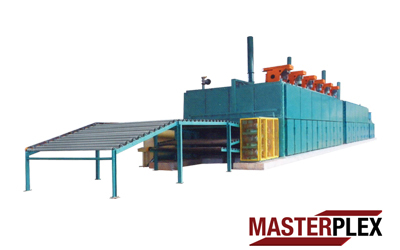 It is one of the main equipments in the plywood production line. BG-1333/3 10+1. Working width 2650 mm. Deck layers 3. Heating room length 2000 x 10 mm. Cooling room length 2000 x 1 mm. 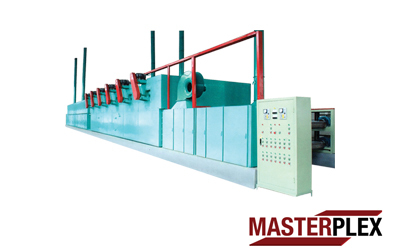 BG-1332 – Veneer Roller Dryer is a main equipment to produce plywood and it is especially suitable for drying thick veneer. 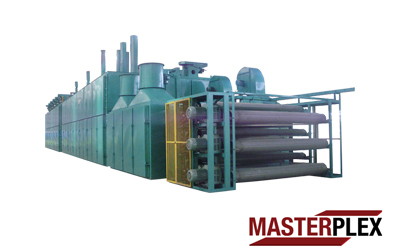 Usage 3 Decks Mesh Belt Dryer: main equipment to produce plywood. Normally used to dry veneers. Working width 2650 mm.